Choosing to homeschool your child is a major life decision. Is it the right one for you? 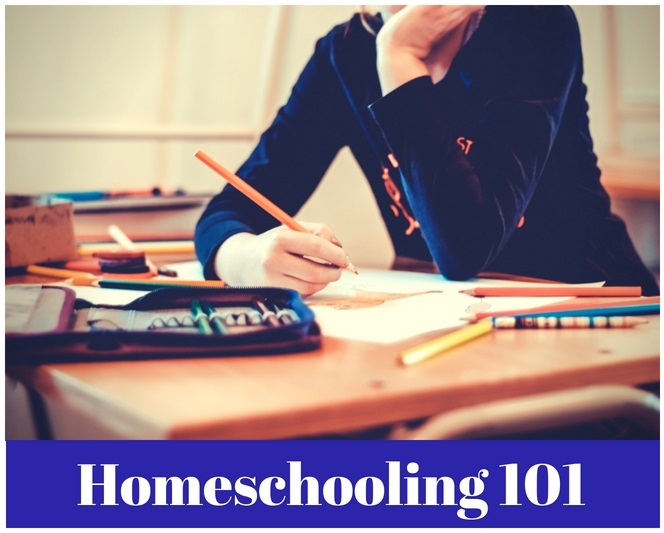 California Homeschool Association Board member and Homeschooling Consultant Jamie Heston will discuss options, resources, and criteria to help you make this important decision.